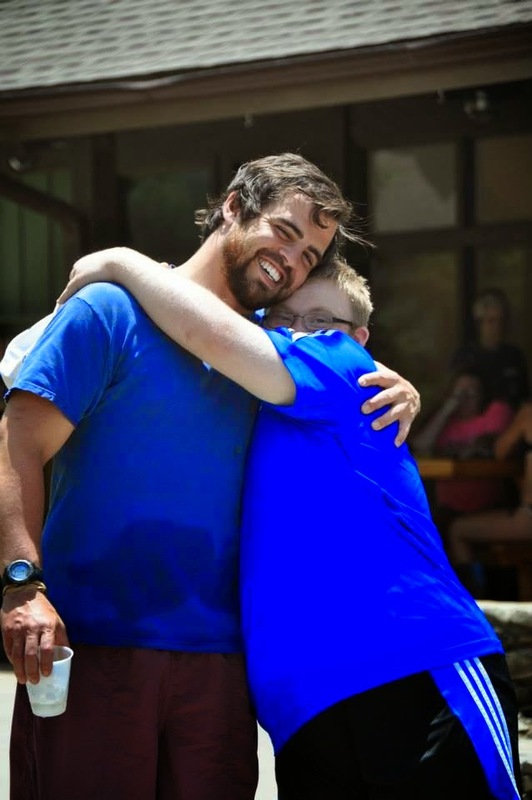 This post first appeared on the YL Capernaum site. In early December YL Capernaum shared a series of posts that speak to the outline, flow and reasoning behind why Capernaum clubs look like they do. A giant thanks to Jon Bagen (Minneapolis, MN) for taking the time to create all of this in written form for us! Young Life club is sometimes described as a party with a purpose, that purpose being, to build a platform for the proclamation of the Gospel. Every single element of club serves a purpose, has a reason behind it, and is designed specifically to meet kids where they are. For this reason (meeting kids where they are) if you were to walk into a Young Life Capernaum club, you might find yourself standing on the ceiling (that is…seeing things like you have never seen the before in Young Life, seeing them upside down, or more actually…in reverse). 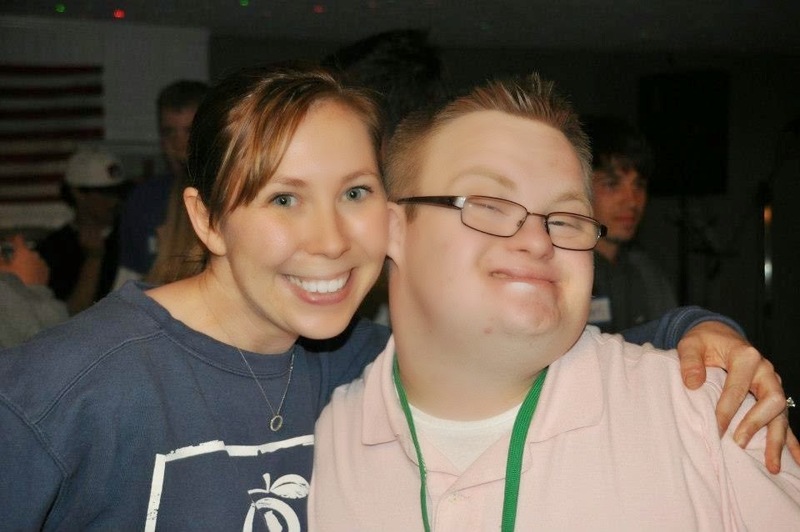 After years of using the traditional Young Life club model for Capernaum (and struggling with it’s effectiveness for our friends) many Capernaum clubs across the country have adopted an alternative club order, that seems to be accomplishing what we have been trying to do all along—meeting kids where they are (not just doing things because that’s what’s always been done). Now before anyone gets too upset, let me try to explain. The alternative club order doesn’t get rid of any of the tried-and-true elements of Young Life club (songs, games, humor, club talks) it simply put these elements in a slightly different order, and order that better fits the needs of our friends, and ultimately makes the Gospel message of first importance. WELCOME (Social Interaction): As students arrive they are greeted, and checked-in. They then spend some time hanging out and catching up with their leaders, buddies, and other friends, as they wait for everyone to arrive. This time will sometimes consist of sit down activities (board games, puzzles, cards, coloring), there might be a snack provided, some clubs even use this time to share a meal together (family-style, sitting around tables, eating, talking, sharing what is going on in each others lives). PROCLAMATION: After the initial social time, many clubs will transition from here to the club talk. Starting with the club talk allows us to share with our friends the Gospel message (the most important part of club) with our friends when they are most attentive, able to focus, and able to process the content that they are hearing (opposed to trying to ask our friends to focus cognitively after we have just stimulated their auditory, visual, and emotional senses with music, laughter, movement, and games). If our goal is the Gospel, then we must ask ourselves, when will our kids be most receptive to hearing the Good News, for typically developing teens I truly believe this means after they have laughed, sang, and cheered on their friends, but for our Capernaum friends, it is going to be when they are the most focused, and attentive…at the beginning of club. 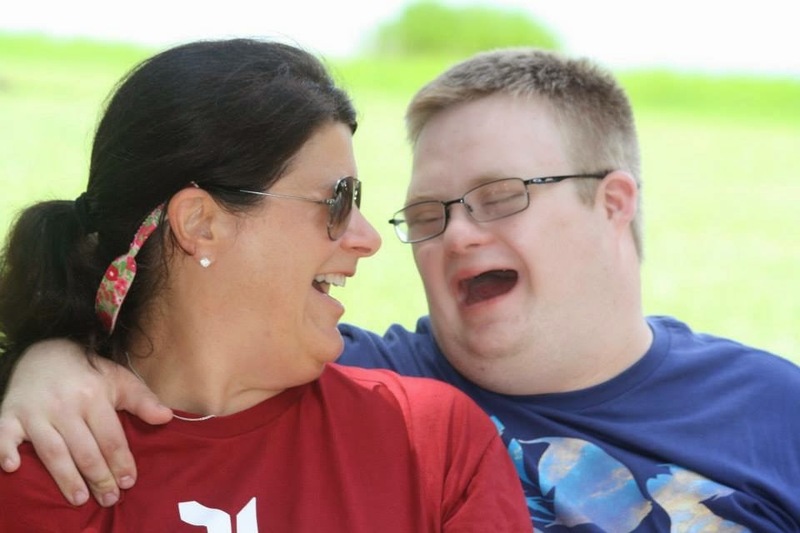 CONTENT SONGS: Not unlike typically developing teens, music is a huge part of our Capernaum friend’s lives. Songs in club can be a unifying activity, getting everyone on the same page (or power point slide), it makes everyone feel included, like they are a part of what is going on, not to mention, music is fun and enjoyable, and good content songs can do a great job of reinforcing the Gospel message that students have just heard. Looking for great content songs? Check out the new content songs from “The Nashville Nine” available on the Young Life Leader Blog. RUN-ONS, INTERRUPTERS, & CAMP SELLS: Again, just like in traditional Young Life clubs humor can be a great tool for breaking down barriers, and making kids feel relaxed and comfortable. We have an incredible opportunity in club to redeem humor by showing kids that Christ followers can be funny, and have fun, without being rude, crude, or hurtful to another person. Run-ons/interrupters (whatever you call them in your neck of the woods) are also a great way to get kids at club excited for upcoming events, such as camp, fall weekends, etc. For Capernaum physical humor (characters with funny costumes, movements, etc.…) tend to work better than witty discourse. MEDIUM PACED SONGS: At this point the tempo and excitement of club are starting to build. Medium songs help step up the pace and the energy level of the room. Songs are also a great way to fill up time during club. Without songs, club can drag on, as you try to fill the time with game after game, etc. SKITS, GAMES, & ALL-CLUB GAMES: Skits/games (whatever you call them in your club) have always created the WOW factor at a Young Life club, the “I can’t believe they just did that!” is a true hallmark of the fun and excited that is Young Life. Whether it is pie roulette (you’ve always wonder how to spell that haven’t you? ), or shaving cream cheese balls our Capernaum friends love to laugh and have fun, just as much as the next guy. Games are a great way to get kids up front in club, just beware of harmful humor. A kid should never feel like they are being made fun of as a part of an in-club game. A kid can get messy, but he/she better feel like a million bucks, with everyone in the room chanting their name, because of it. Also, a lot of Capernaum clubs are using all-club games so that ever student gets to be a part of the action! Using funny characters to “sell” games in club can be a huge winner. Kids look forward to them coming out each week and can’t wait to see what they are going to do next! FAST SONGS: Keep that party (with a purpose) going by doing some fast-paced, well-known, top radio hit songs (with appropriate lyrics of course). T. Swift, Katy Perry, One direction…you know what I’m talking about. Playing popular secular songs is still a great way to make even the furthest out kid feel like they belong at club. DANCE PARTY: A lot of our Capernaum friends are way less inhibited than their typically developing peers and they love to shake it. A dance party is a fun culmination of the traditional elements of club and a great way to end that part of the evening. CLOSING ACTIVITY/CRAFT: A lot of Capernaum clubs are now ending with a closing activity or craft. This is a great way to reinforce the Gospel message from earlier in the evening, using a hands-on activity (opposed to our friends just hearing a verbal proclamation). Ending with an activity also allows for some of our friends to settle down before getting picked up by their parents. OVER-ALL FLOW OF CLUB (transitions): I am a firm believer that club should start once and end once, not start and stop seven different times, meaning there should be no “dead time” in-between the different elements of club, one thing should move right into the next, almost overlapping. Just like in a relay race, if you want to get to the finish line, the transitions are key. All in all, we haven’t thrown the baby (the tried-and-true elements of Young Life club) out with the bathwater, we’ve just moved those babies around a little bit, to better serve our friends with disabilities, to best meet them where they’re at, and do whatever it takes (Mark 2) to bring our friends before Jesus.